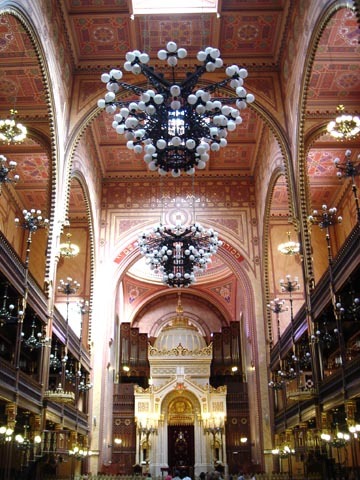 Historian	Anna Manchin (Prins	Postdoctoral	Fellow,	Center	for	Jewish	History),	historian	Michael Miller (Central	European	University),	and	activist	Adam Schonberger	will	discuss	contemporary	Jewish	life and religion in	Budapest. How can young Hungarian Jews shape public history and memory in a country ruled by an anti-Semitic party? How does a Jewish community that has historically defined itself against conservatism, traditionalism, and religion make sense of its Jewish heritage? Historian Anna Manchin (Prins Postdoctoral Fellow, CJH), historian Michael Miller (Central European University), and activist Adam Schonberger will discuss contemporary Jewish life in Budapest.